Looking for new products to increase cash flow? Learn why its a no brainer to become a reseller of stander best mobility aids. Sell-through guarantee, or we’ll replace it… No-Risk on your part. Lifetime guarantee extends to your customers. Increase product sales by up to 300%. Find out how you can qualify for a Free POP Keystone display. Our product training has tripled sales with other dealers. 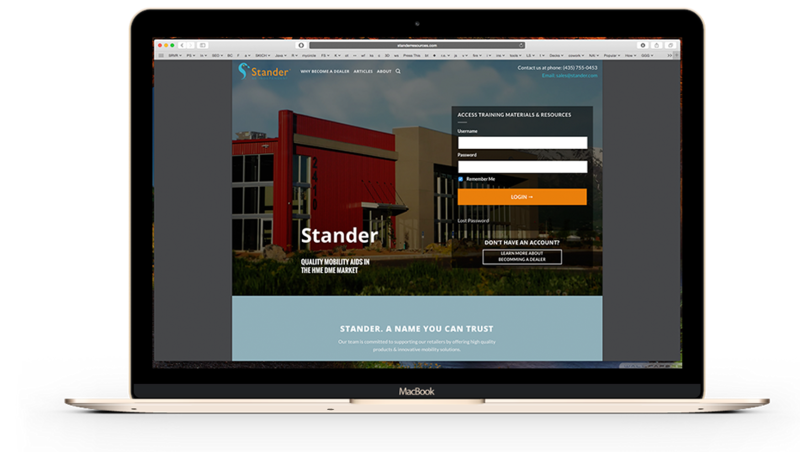 Elevate your sales game with Stander.